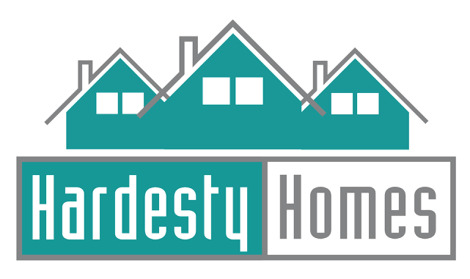 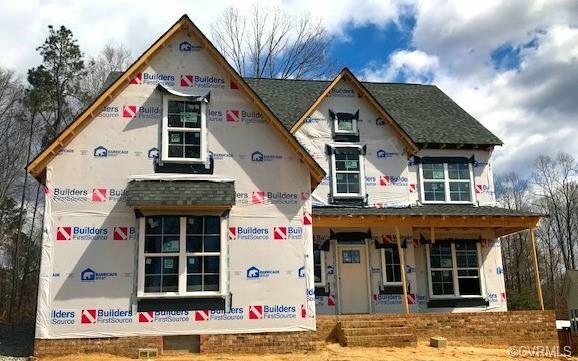 Welcome to the Waverly II UNDER CONSTRUCTION by Main Street Homes! 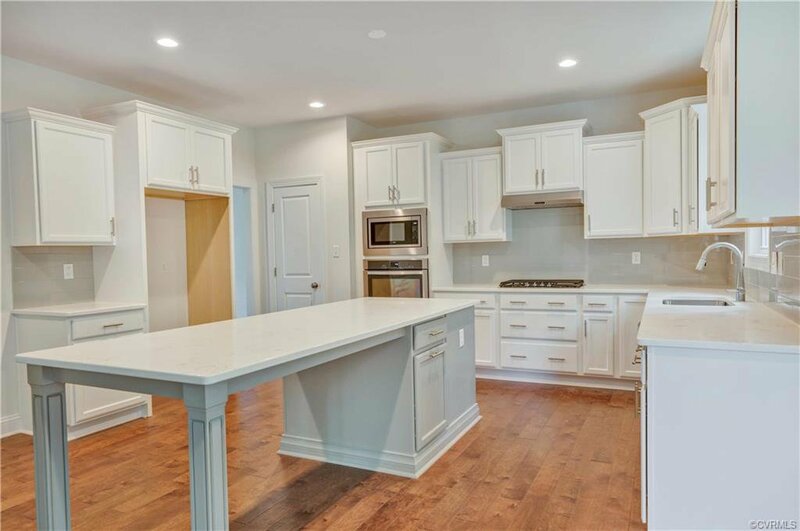 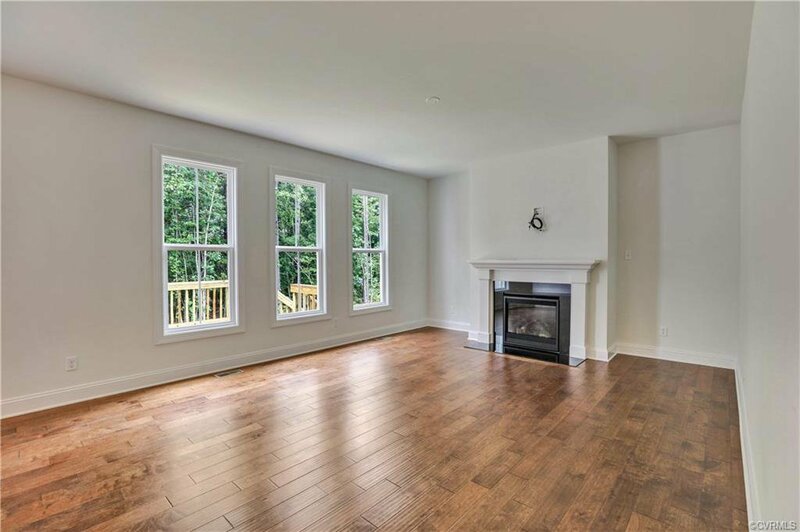 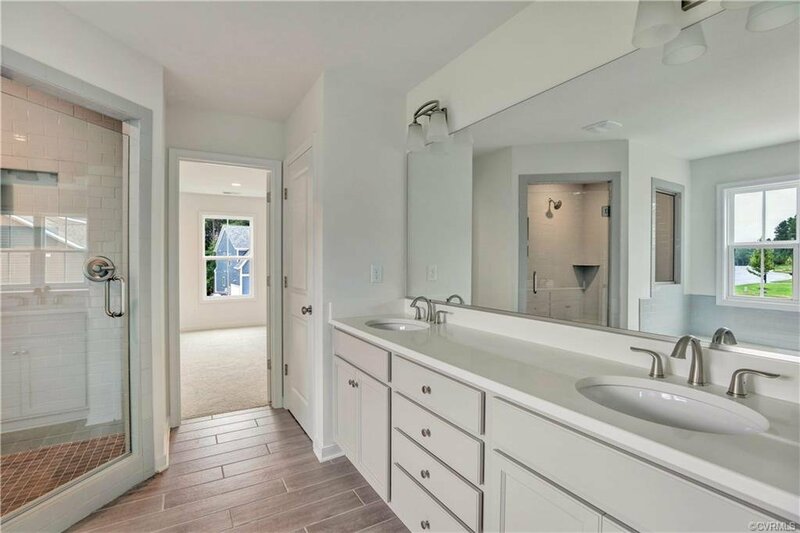 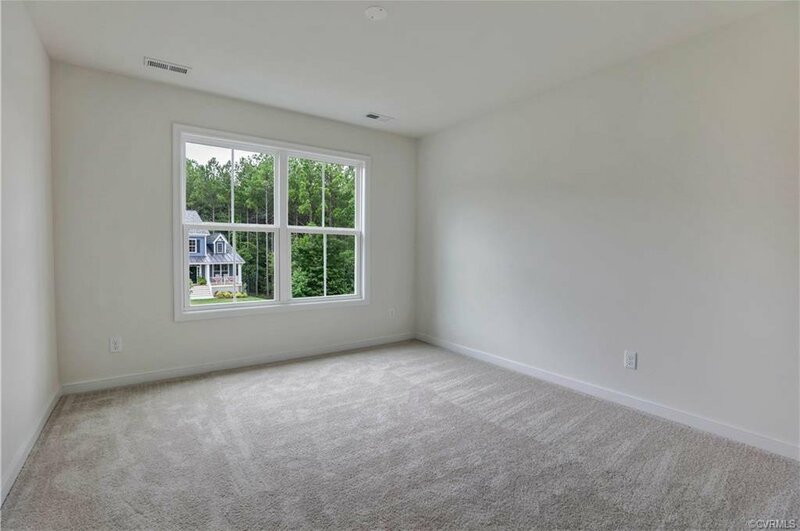 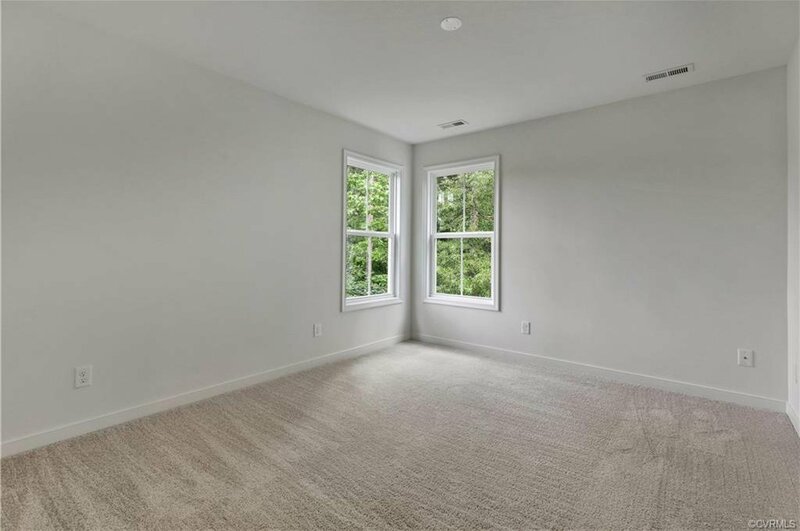 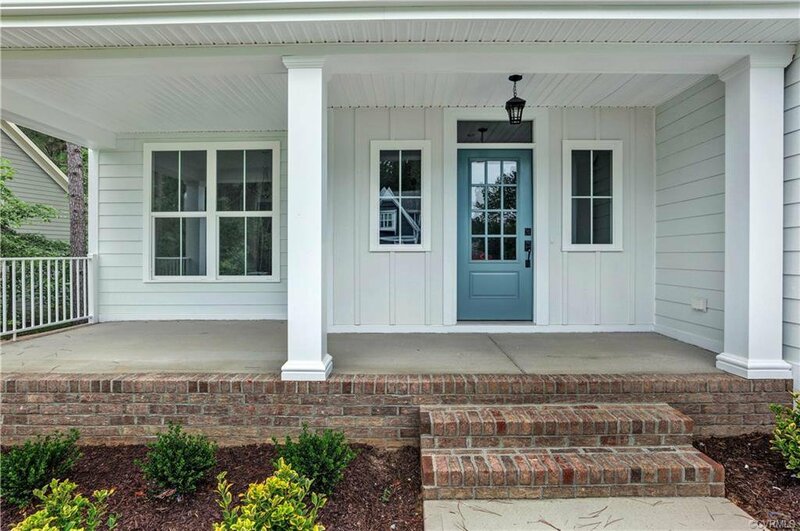 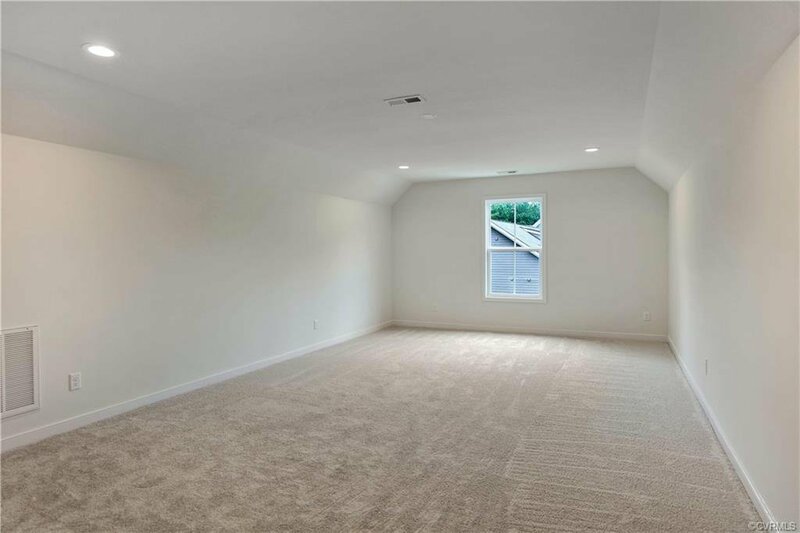 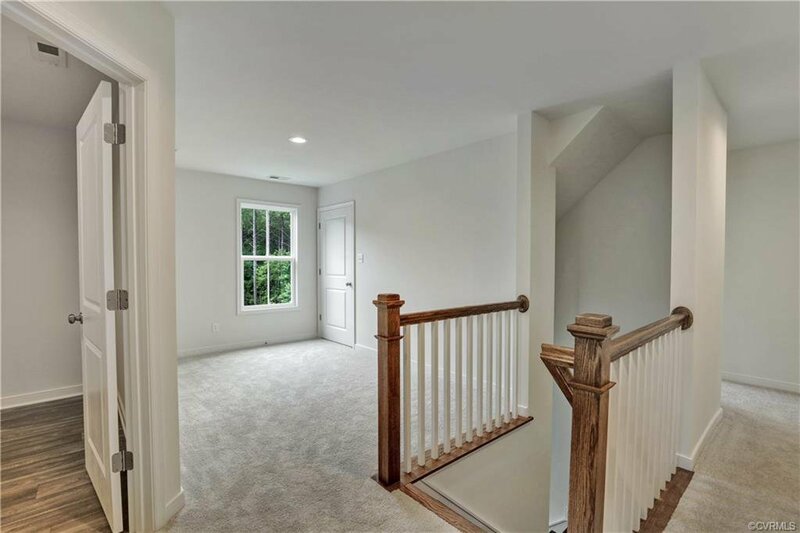 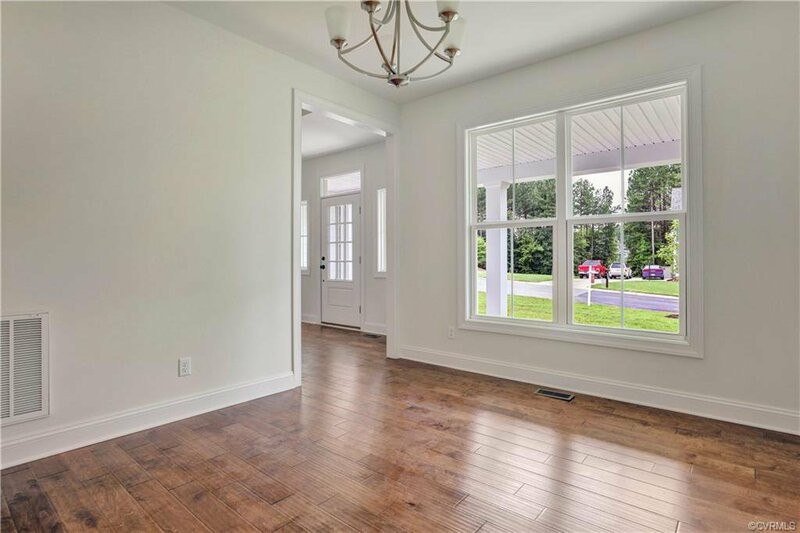 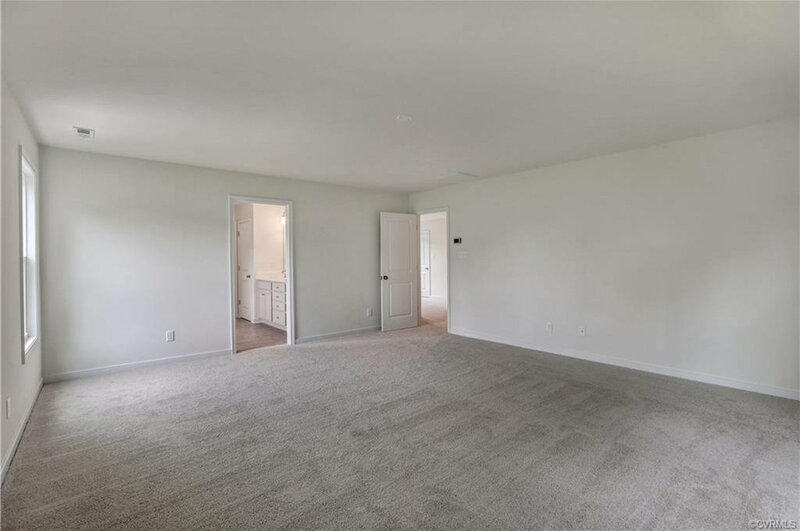 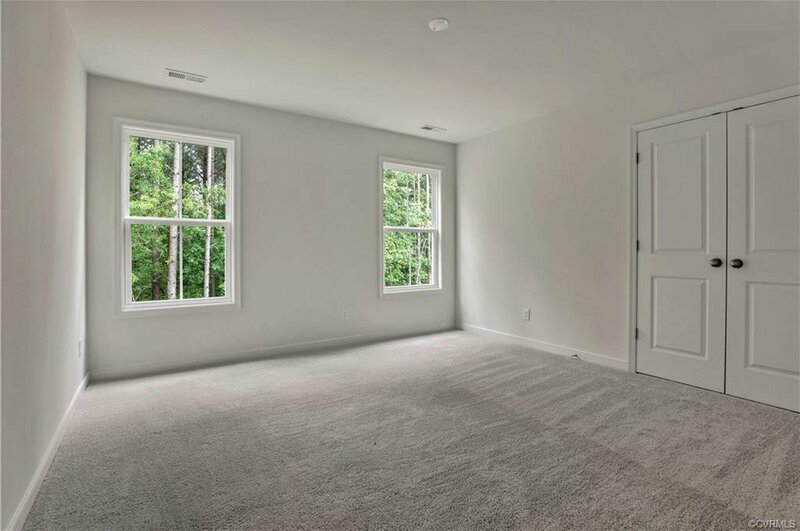 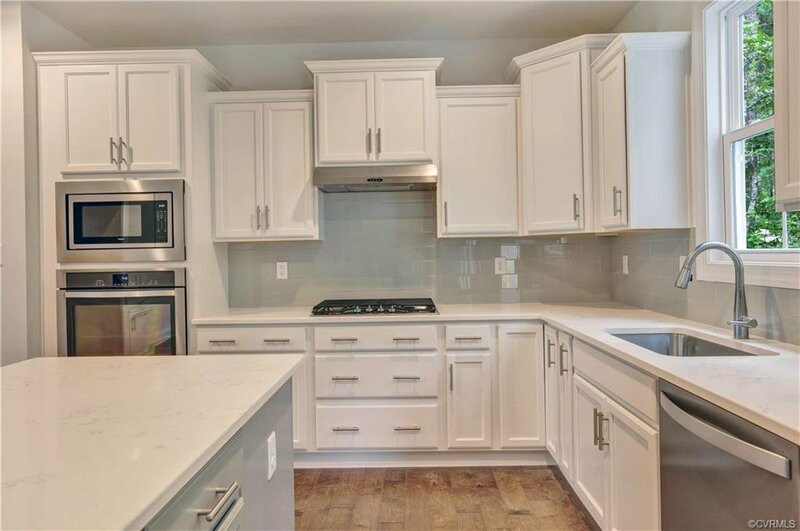 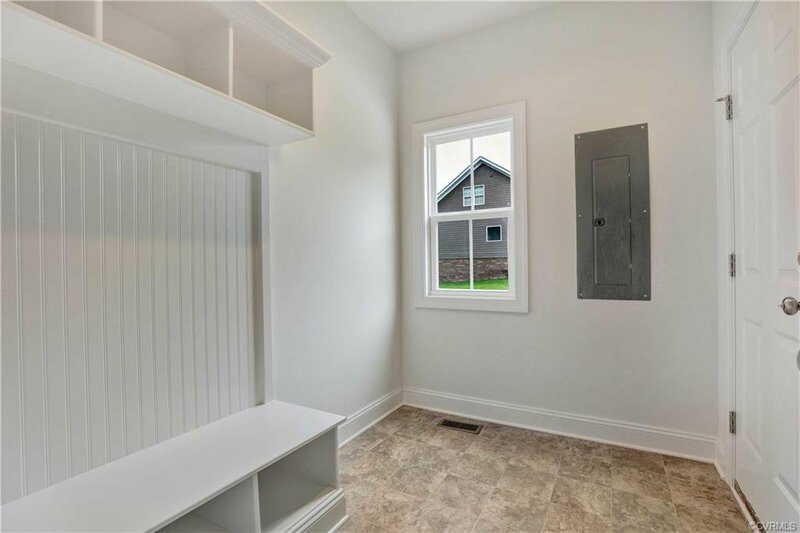 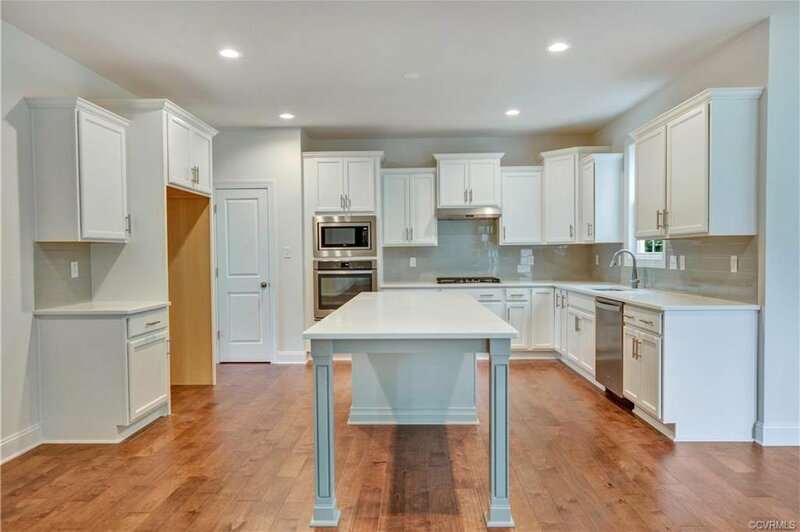 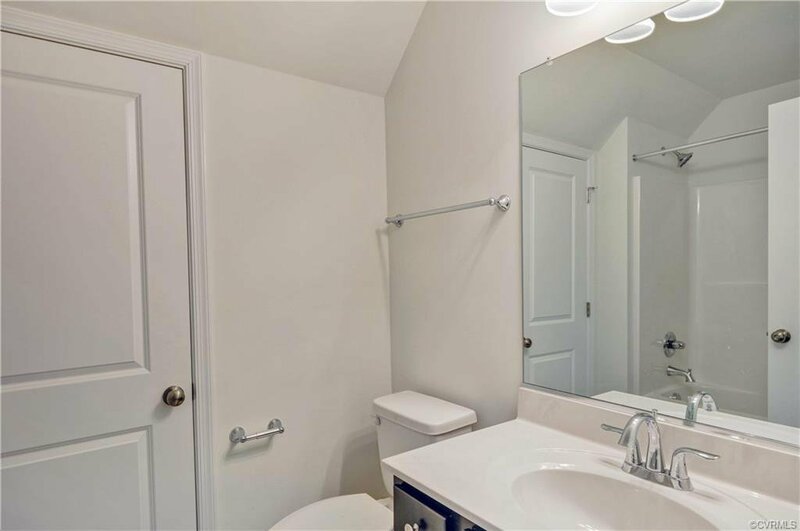 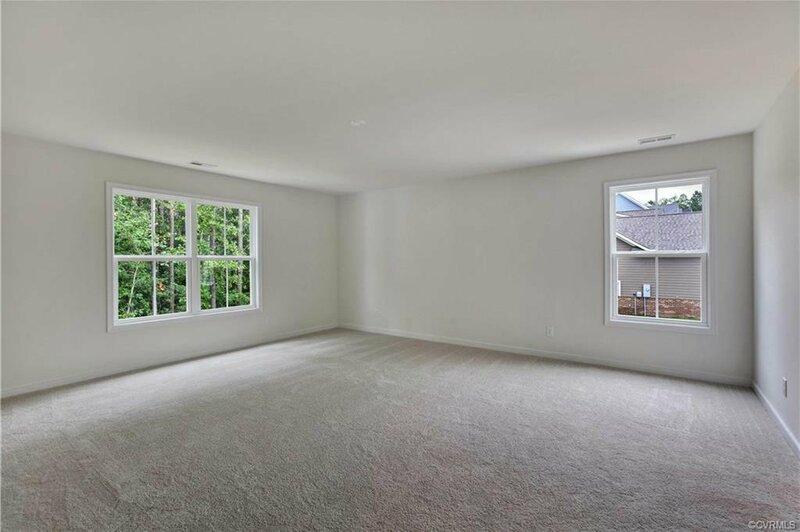 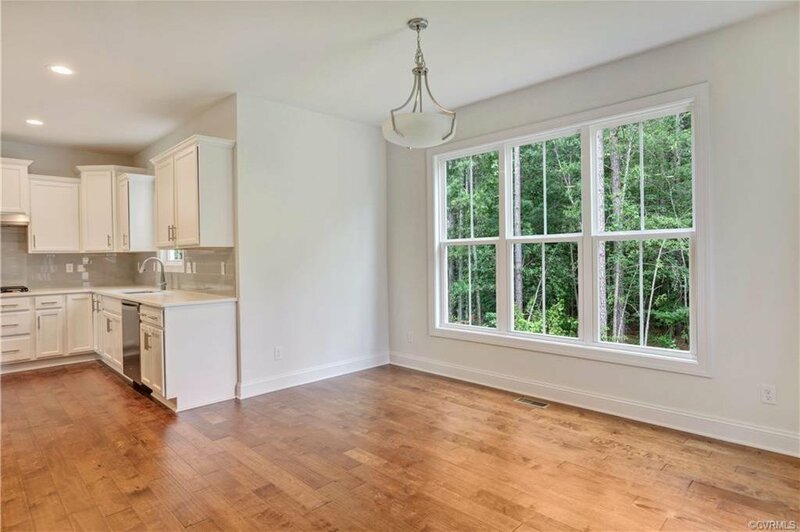 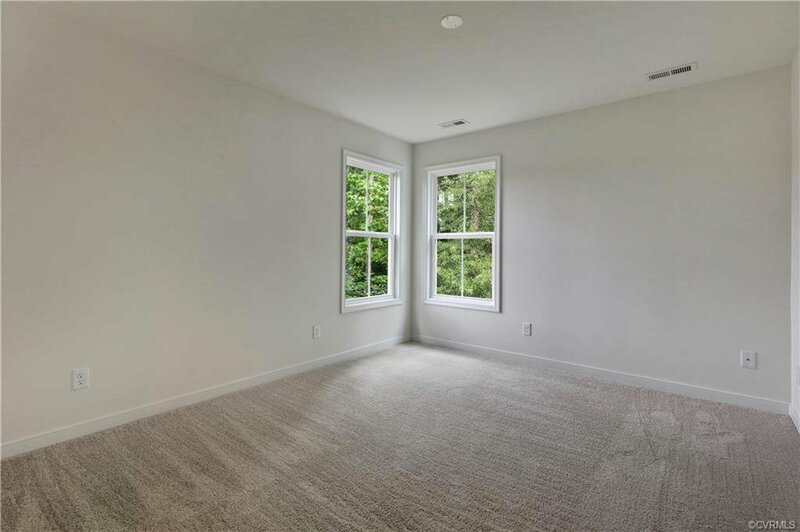 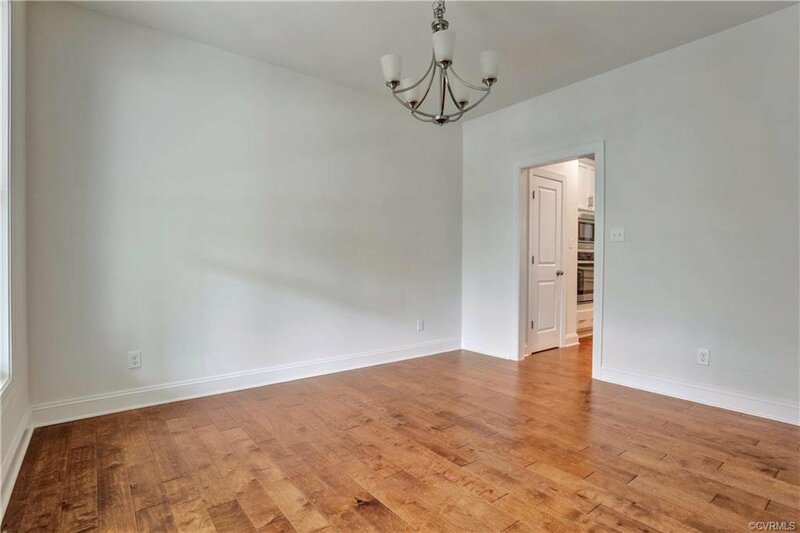 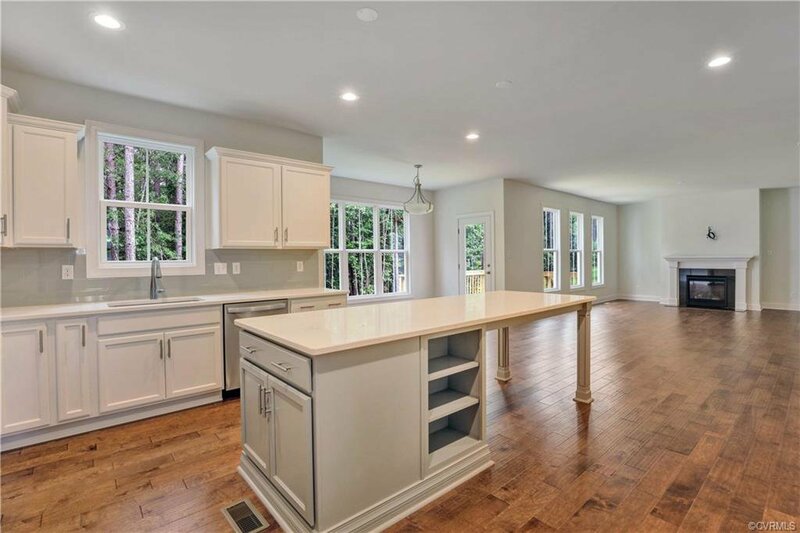 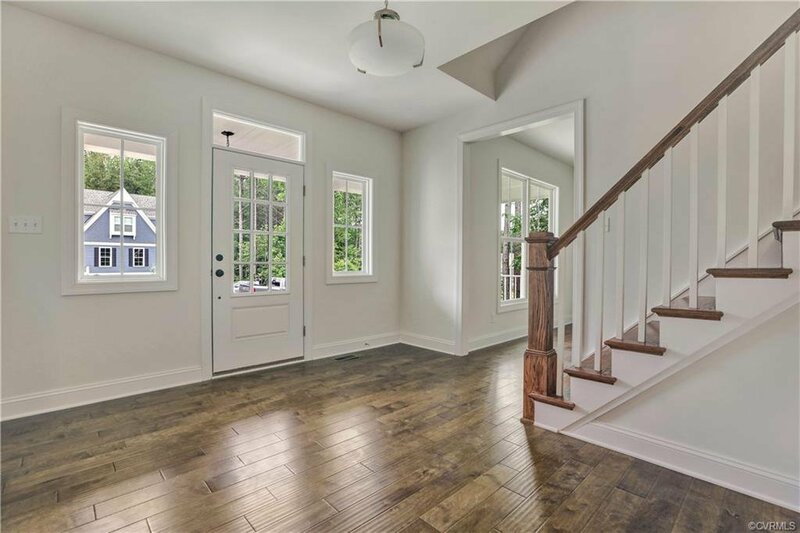 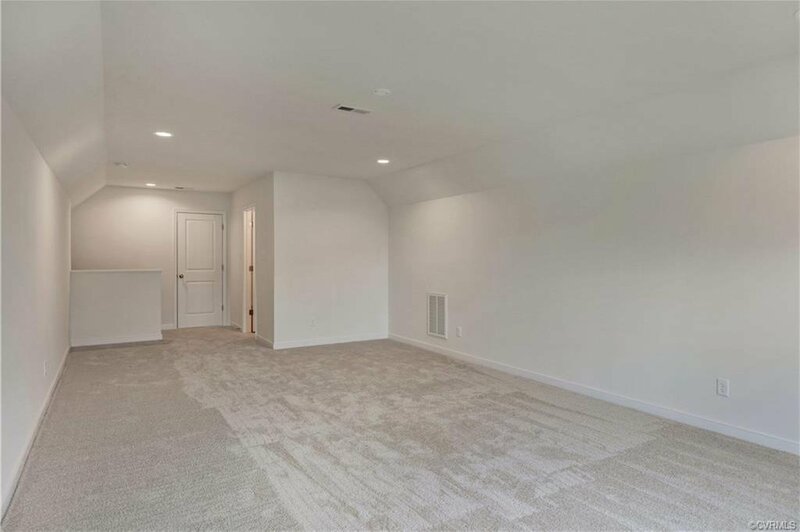 This home features a beautiful open foyer, formal dining room, a convenient mud room, and an open kitchen with breakfast nook joining a spacious family room with natural gas fireplace. 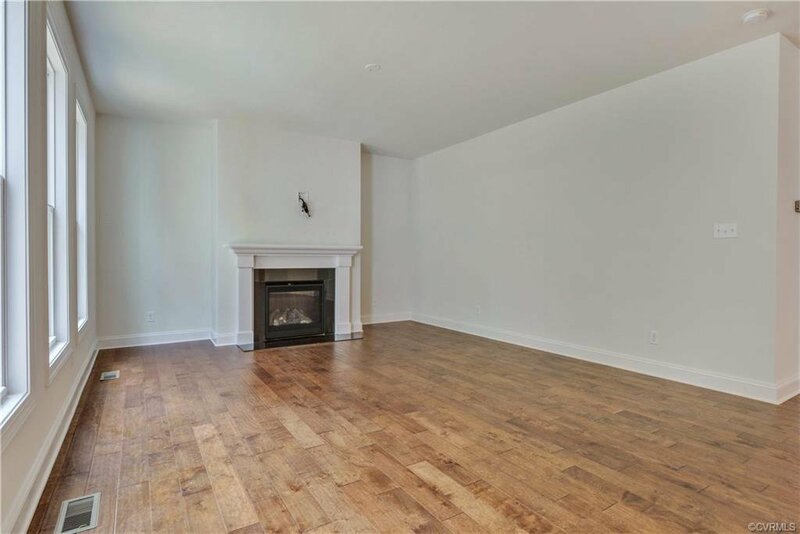 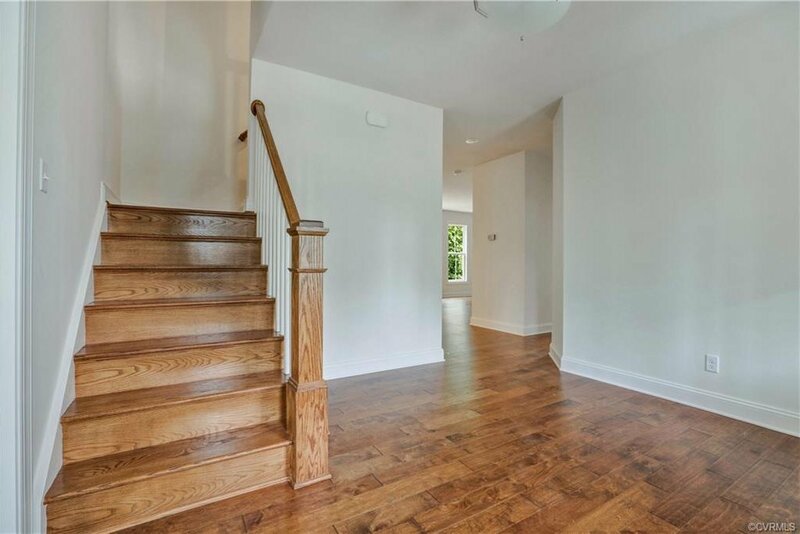 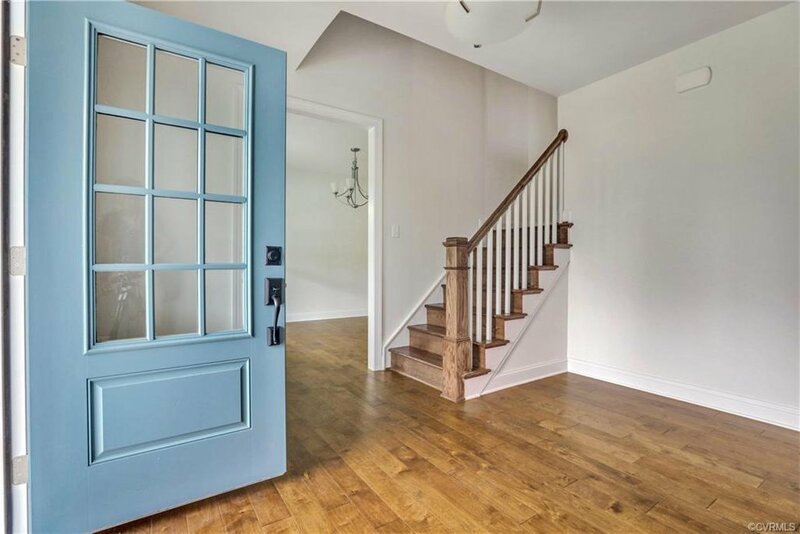 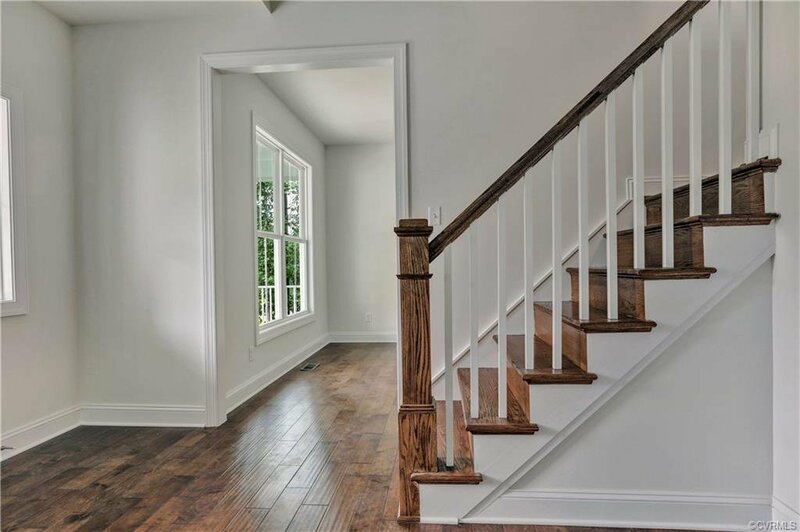 The first floor living areas have hardwood floors and the stairs are also hardwood. 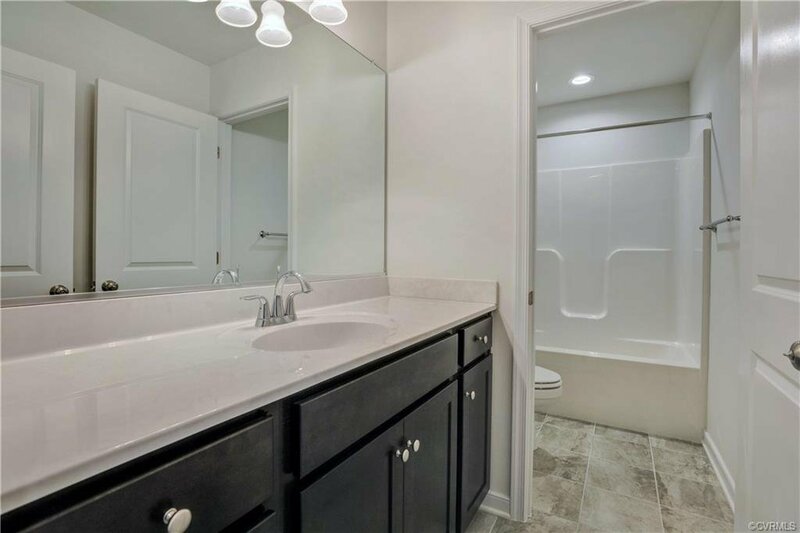 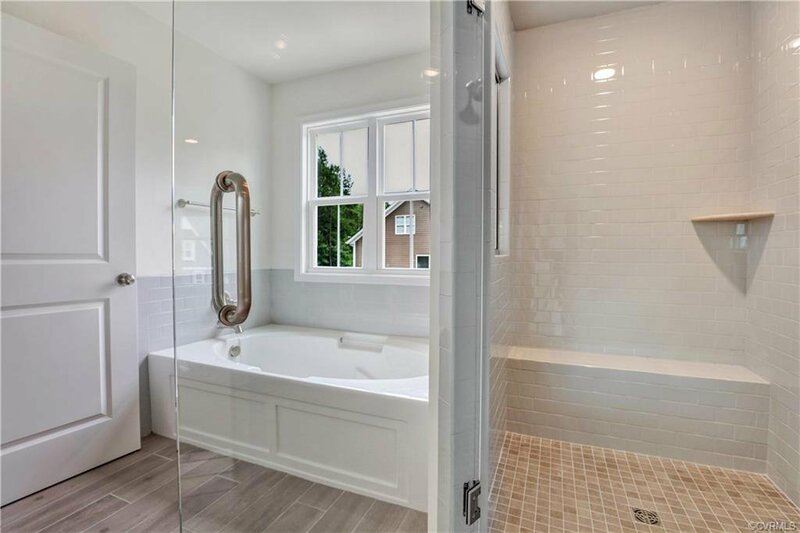 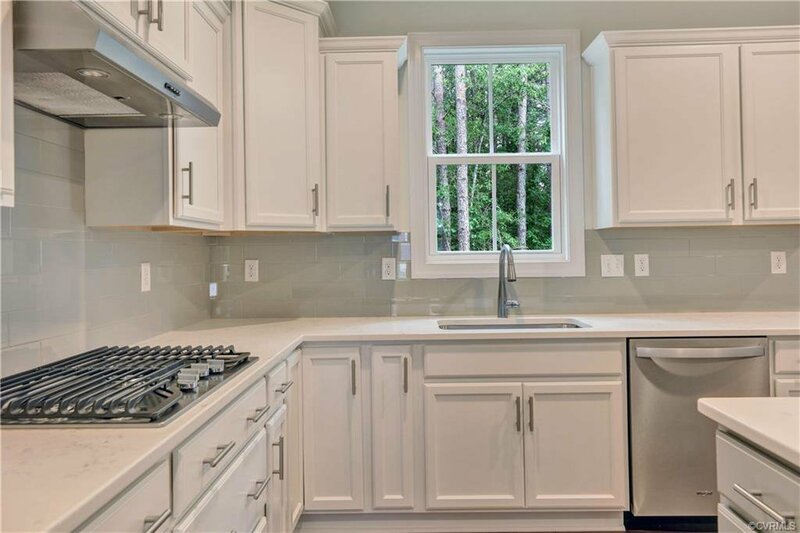 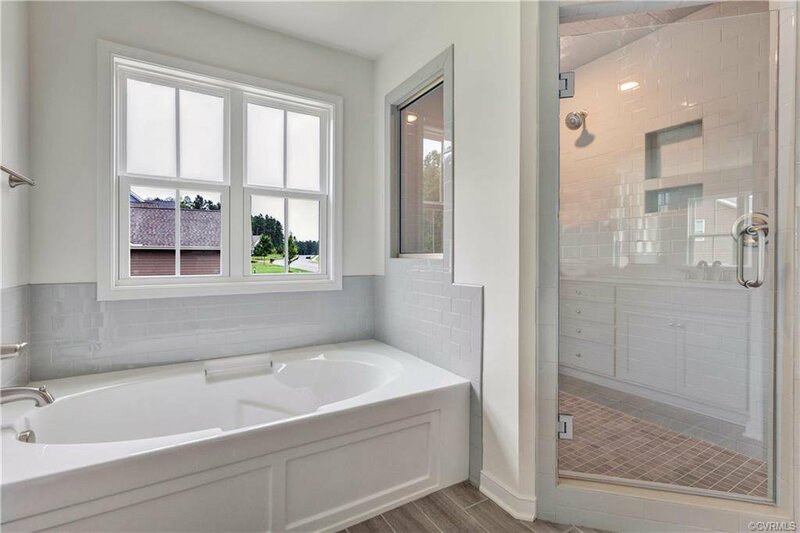 The second floor is home to 5 bedrooms including the incredible master suite with private garden bath, separate tile shower and large walk-in closet. 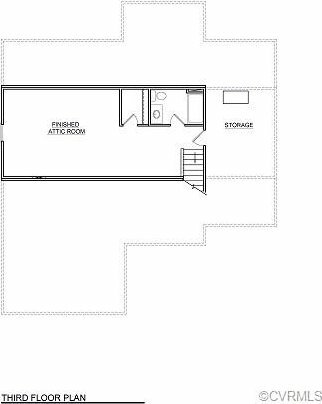 A spacious loft area is also located on the second floor. 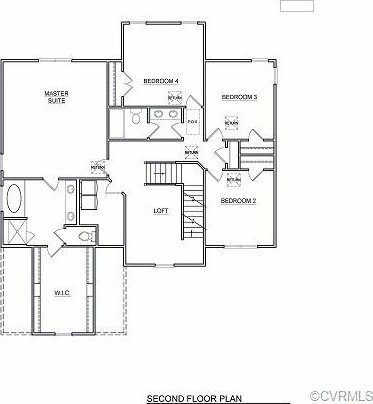 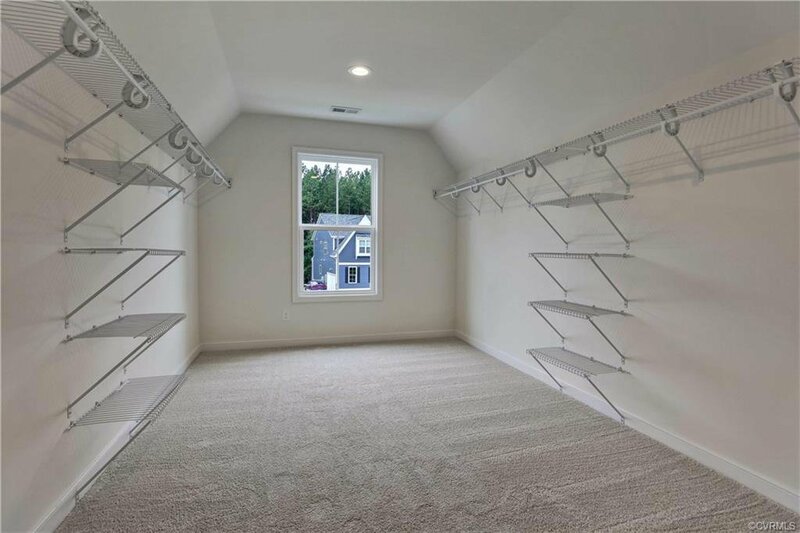 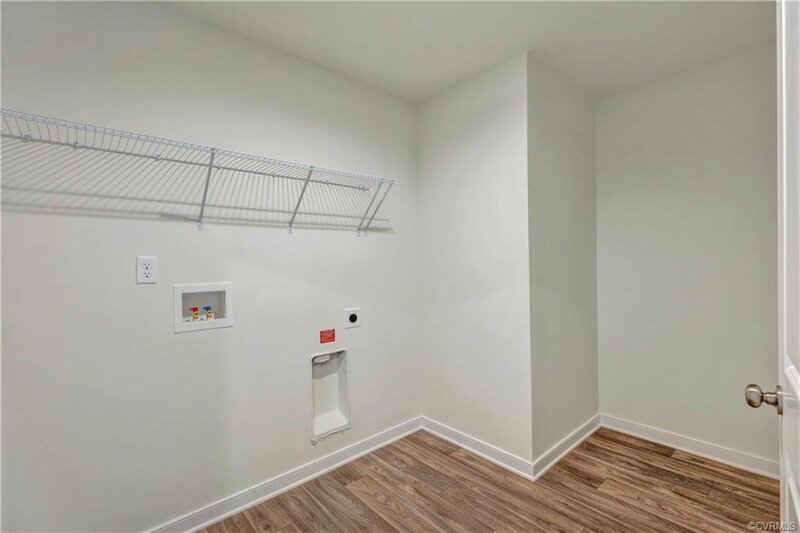 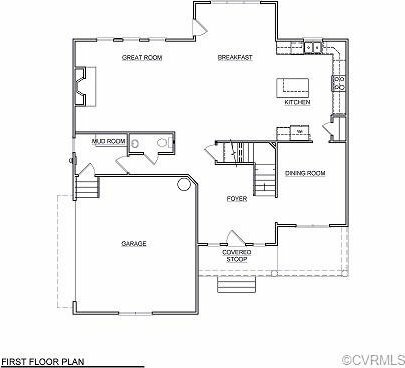 This home also features a finished third floor, full bathroom and storage. 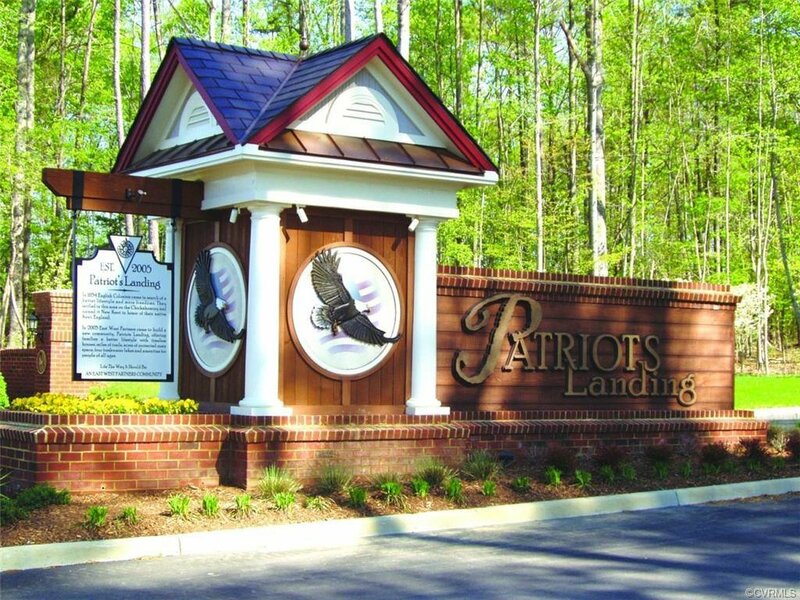 This amazing home is being built in Patriots Landing! 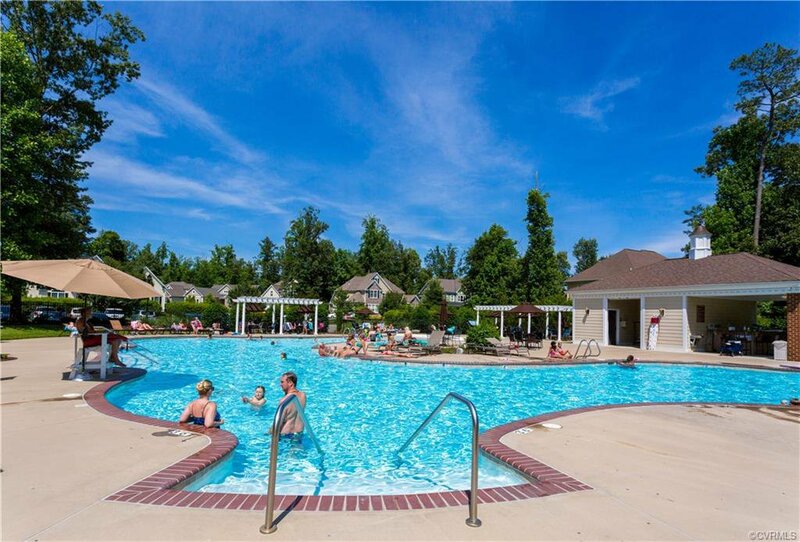 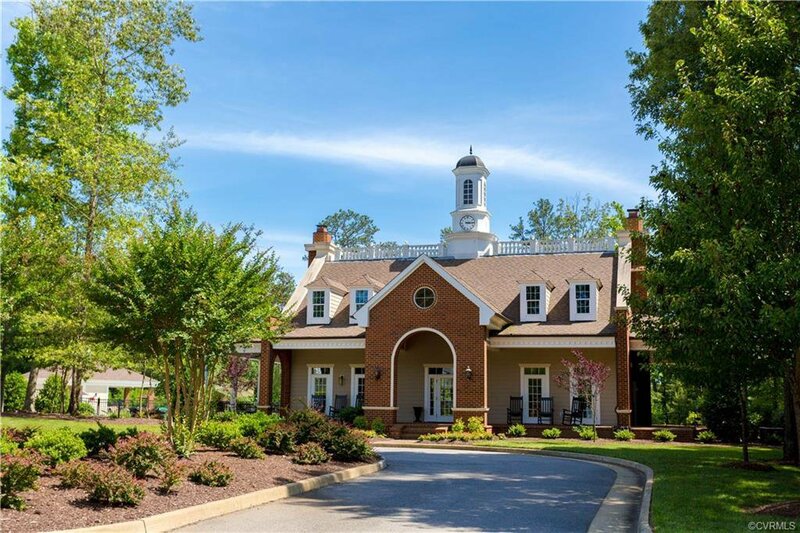 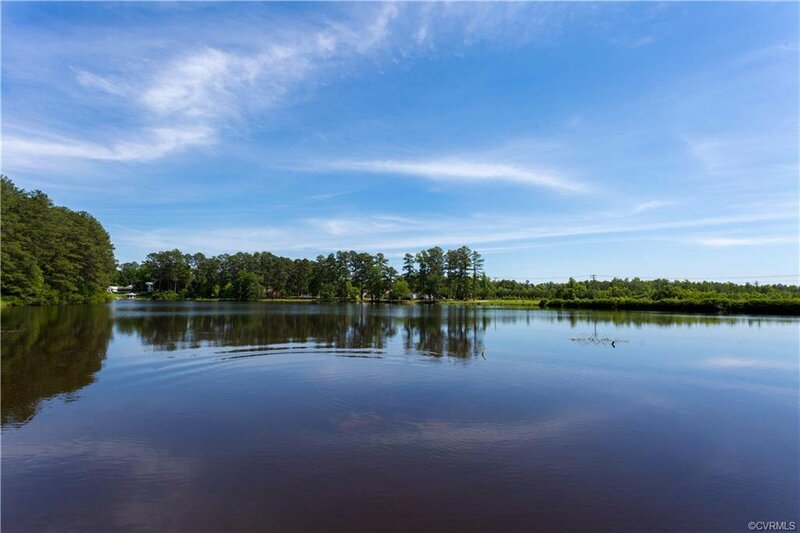 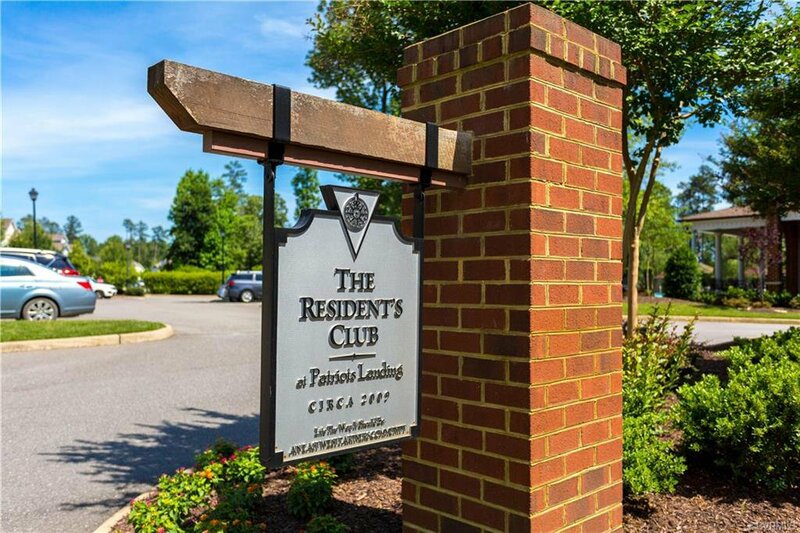 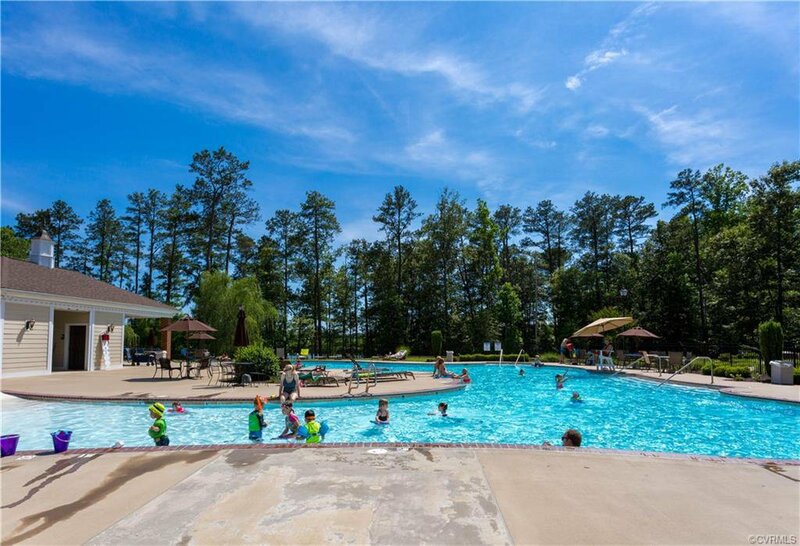 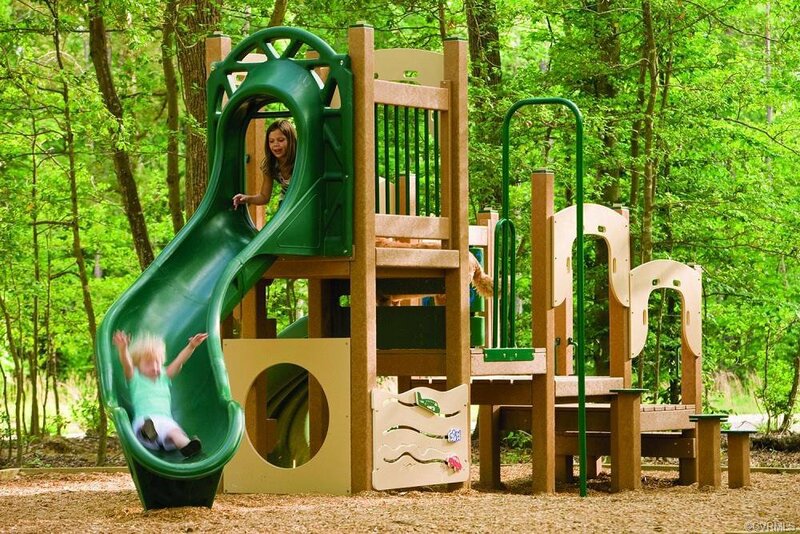 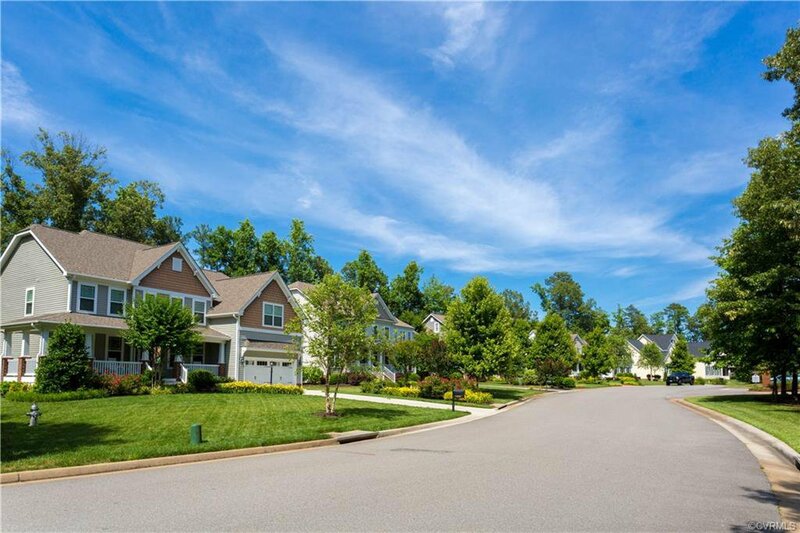 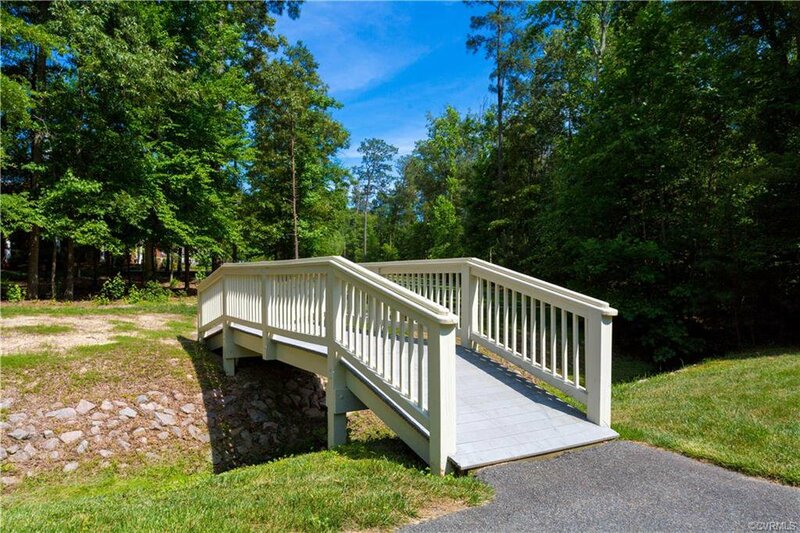 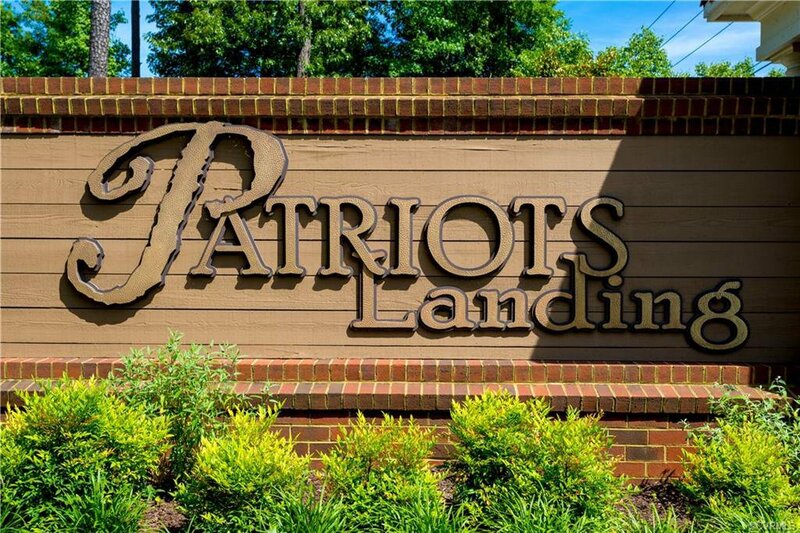 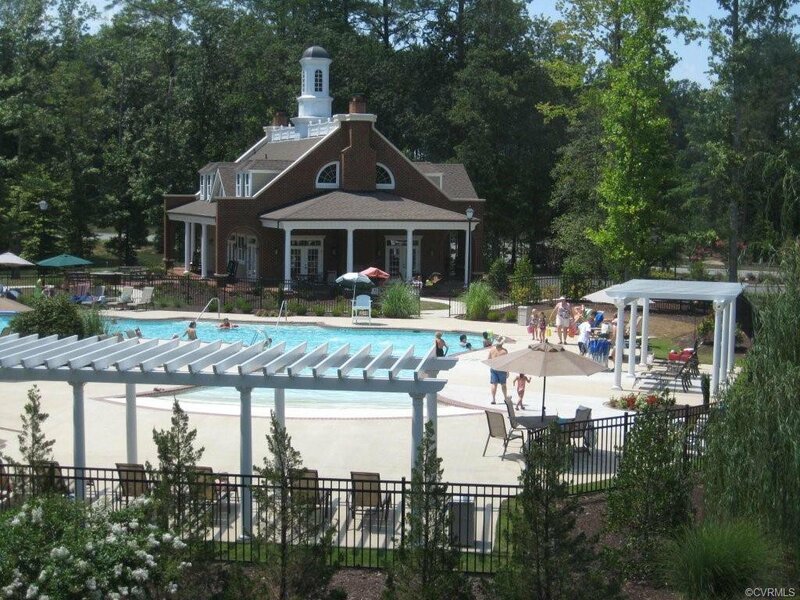 Patriots Landing boasts the serenity and convenience of living in a community surrounding 4 lakes, with a clubhouse, pool, trails, parks, fitness center, and more. 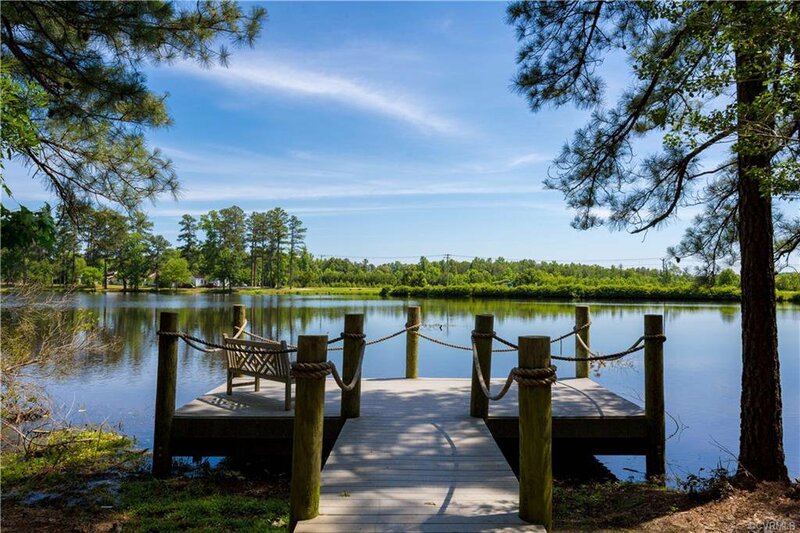 All of this can be found fifteen minutes from downtown Richmond! 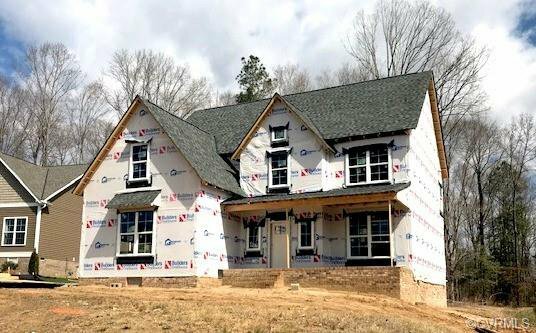 Estimated completion date of June 2019.